For those that require more than the cookie-cutter subdivision could ever provide. Large secluded estate property with duck pond. 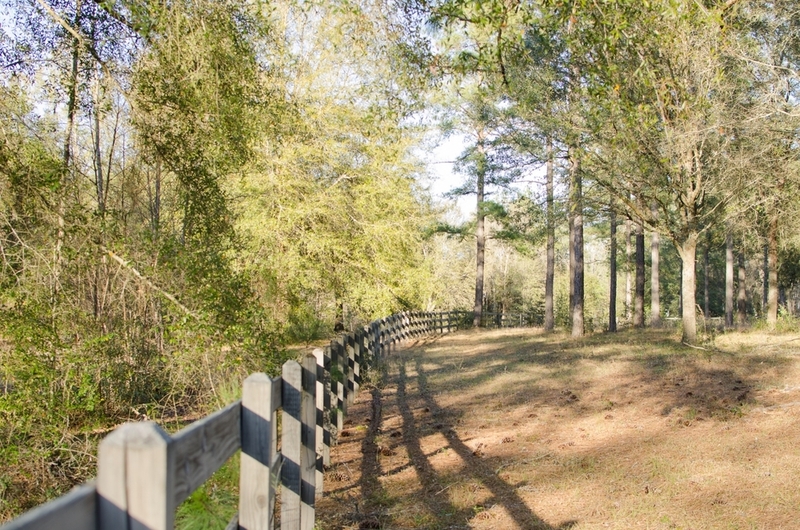 Beautifully wooded and located within the city limits of Bainbridge, GA. 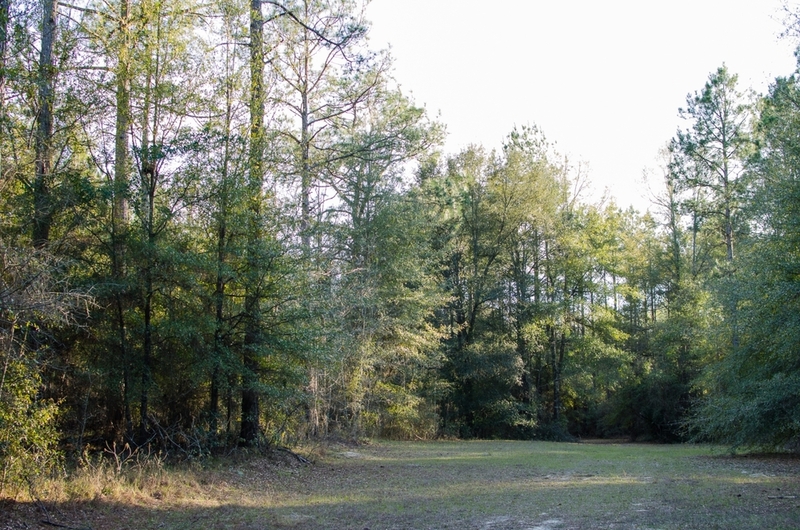 The tract provides the feel of living in the country while still offering the conveniences of living in town.